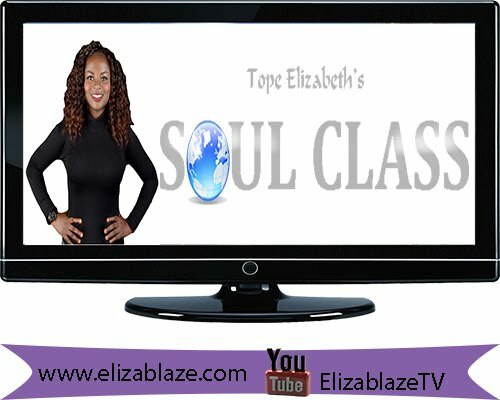 ELIZABLAZE | Discover Purpose. Live on Purpose. 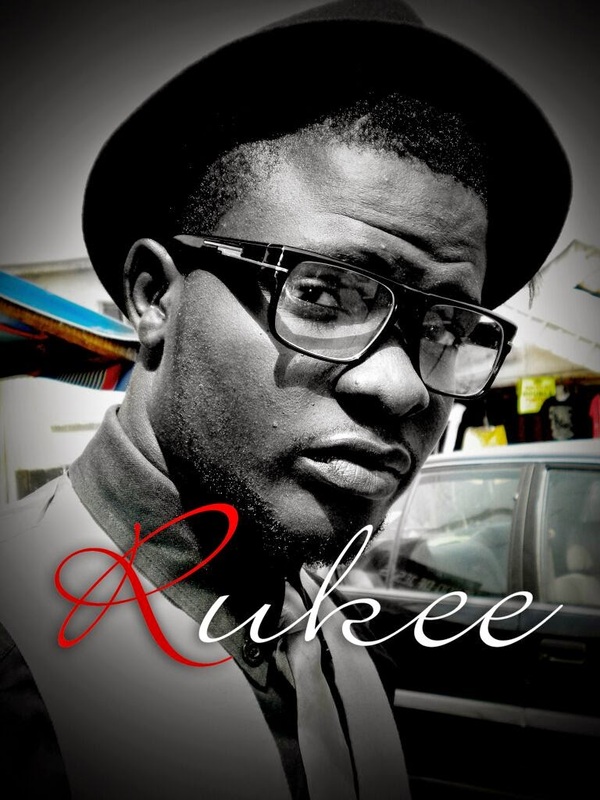 Live Creatively: Exclusive chat with a multi-talented artist Rukee! Exclusive chat with a multi-talented artist Rukee! Rukee is a gospel artist, he recently released an album, Gratitude and has a hit song 'He dey answer' which I have listened to and enjoyed. I know that anybody can write and sing songs, but few knows what it takes to be the real deal. Elizablaze: Can I meet you? 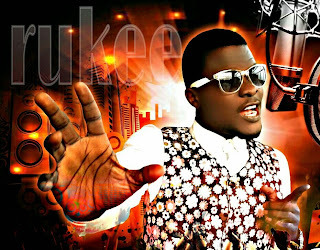 Rukee: I'm Oghenerukevwe lucky Abe , popularly known as Rukee. A song writer, lyricist,recording artist, an instrumentalist(plays the keyboard,drums,guitar), music producer. 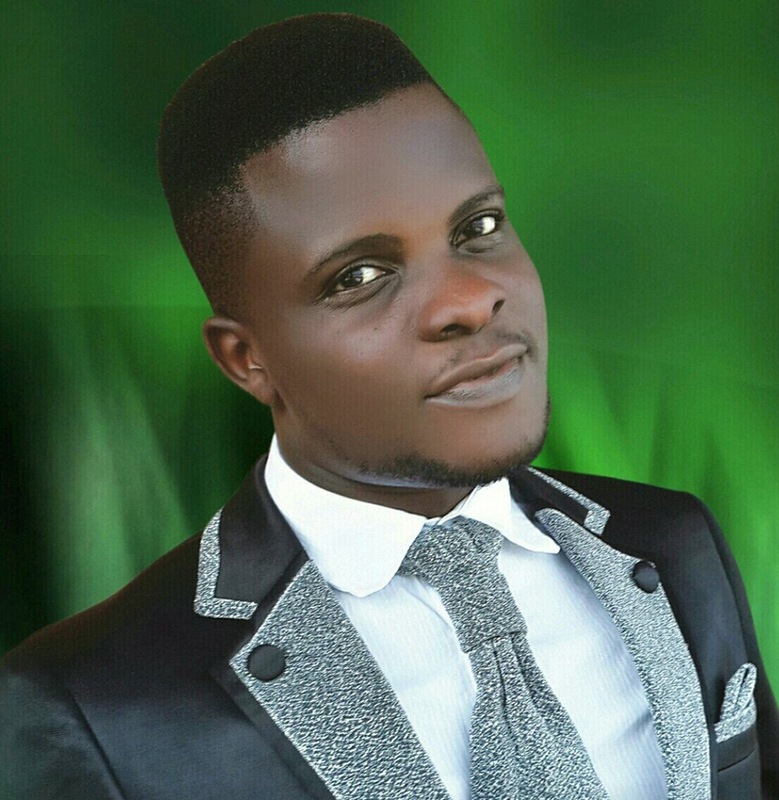 I hail from Ethiope-East LGA of Delta State. Elizablaze: How do you get your inspirations? Rukee: My inspiration comes from God. Other ways i get inspired are when I play the Piano, My immediate Environment and situations around me. Elizablaze: Your alternative if not music? Rukee: Apart from music, I am a graduate of Mechanical Engineering. So music aside, I could practise my profession as an Engineer. Elizablaze: Where do you see yourself in 5 years time from now? 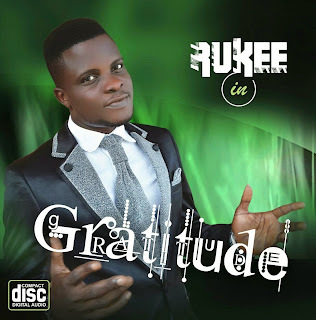 Rukee: 5 years from now by Gods grace i see myself affecting my generation positively and taking the gospel of christ around the globe through my music. Elizablaze: Many of the popular secular artists started from Church. I heard they went into secular songs because that is where the money is. Do you see yourself going secular in future? 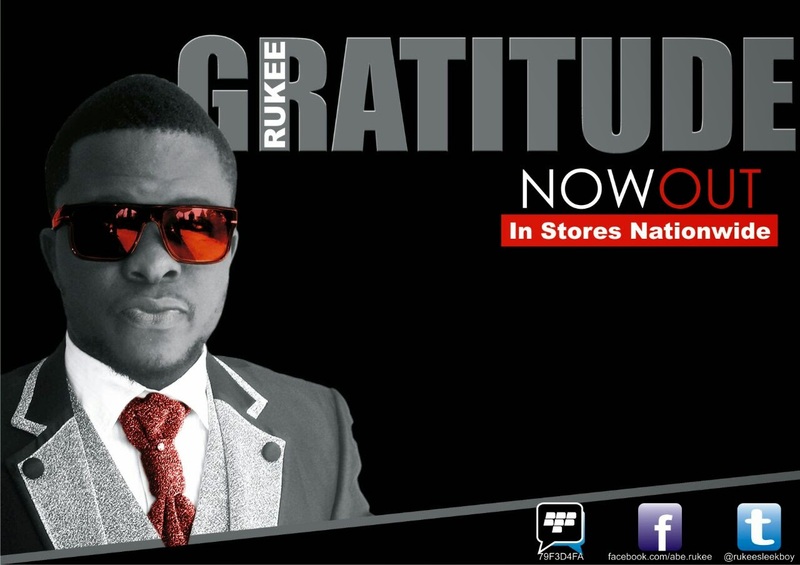 Rukee: I started from church and am still very much in church. 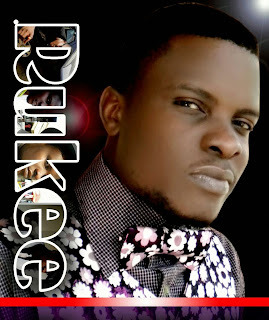 Gospel music is my own way of spreading God's word, it's not all about the money but about God. He said in Matthew 6: 33 "seek first the kingdom of God and his righteousness and every other thing shall be added unto you". 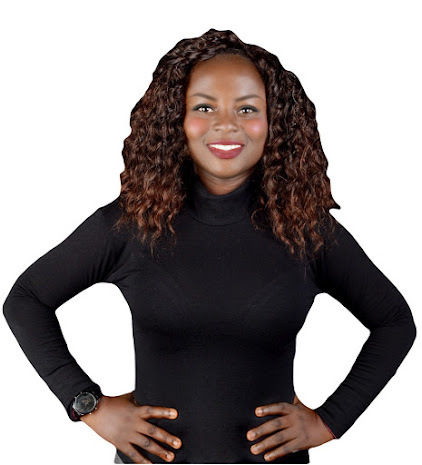 Elizablaze: As an artist in the gospel industry. what has been your challenges so far? Rukee: Some of the challenges are in the aspect of funding. You discover that the circular industry tends to gain more sponsorship, promotion and endorsements. Another challenge is in the aspect of denominational differences. 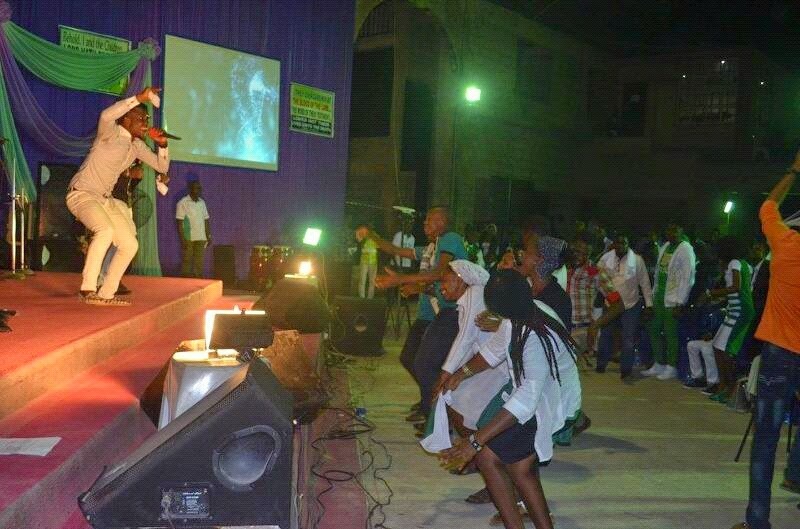 Some churches wouldn't want to feature a gospel artist in major programs except he/she is from that denomination. Elizablaze: Sometimes ago there was an uproar about Korede Bello singing in a church. What do you think about that? Rukee: Well in my opinion, I don't see anything wrong about it. In as much as the song speaks about the soveriegnty of God, it's ok.
Elizablaze: In your song you mentioned some popular pastors and said they all serve the same God. How will you justify that? 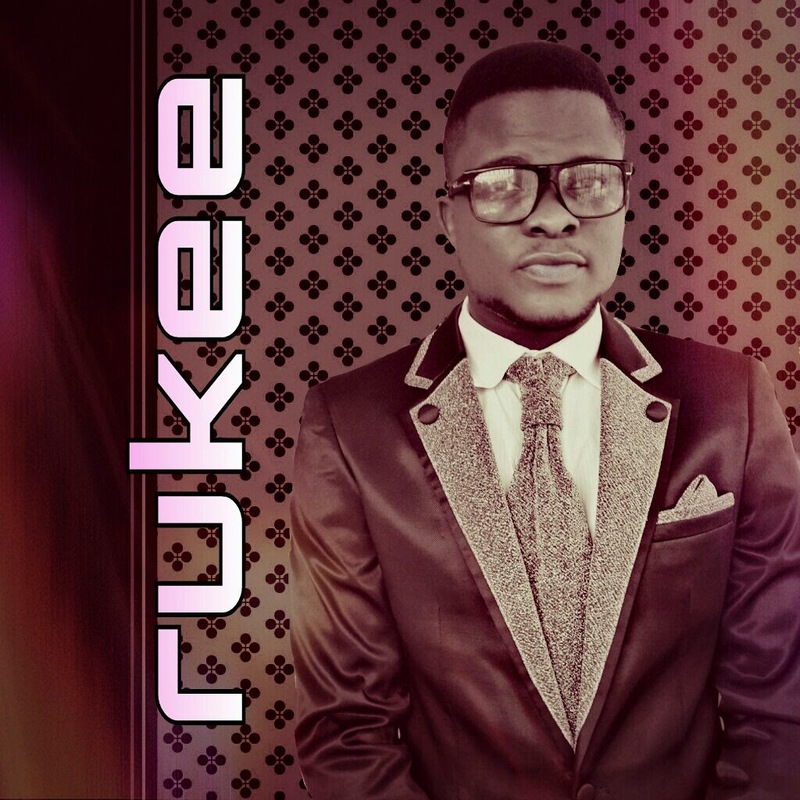 Rukee: In the song "He Dey Answer" i mentioned the names of some Men of God saying they all call on thesame God and it's so because they all preach the Gospel Of CHRIST using the BIBLE as a standard for Living. Elizablaze: If you are to sing about the xenophobic attack in south Africa what will be the title? And why? Rukee: There is a track in my album that talks about showing love to one another and coincidentally, I mentioned some african countries including South Africa. If am asked to sing a song about the xenophobic attack in particular, it would be titled "One Africa" and the reason is self explanatory. If we see ourselves as one, we will have love for one another. 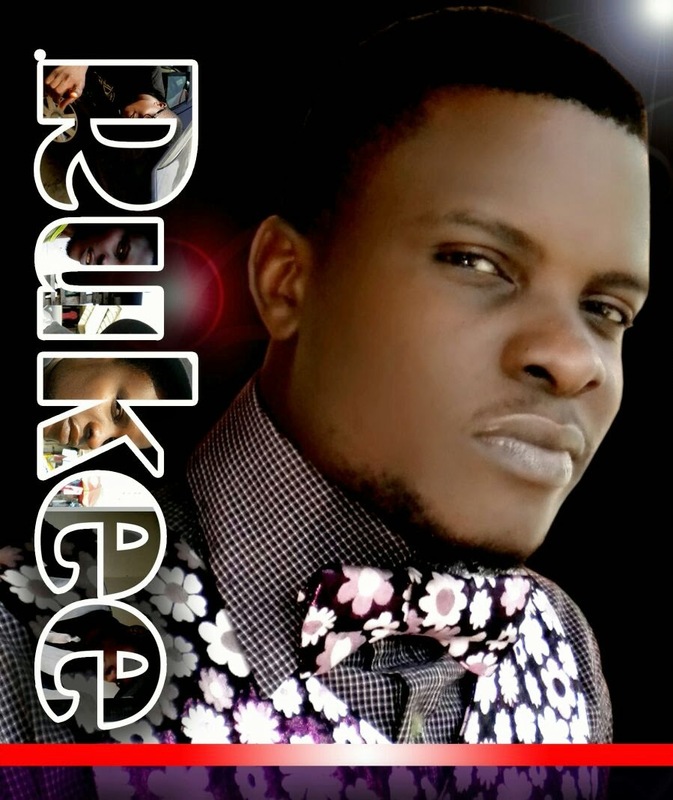 Contact Rukee on facebook: Abe Rukee. 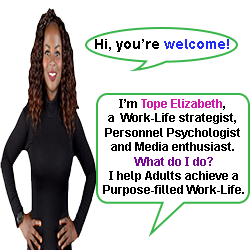 Want to connect with Elizablaze?